According to studies, cranberry juice helps prevent oral care issues, including gum and teeth diseases. A doctor from the University of Rochester examined the ability of cranberry juice to prevent Streptococcus mutans (great cause of tooth decay) bacteria from sticking to the teeth. This means that if bacteria cannot adhere, they cannot build up plaque on the teeth that can cause cavities and gum disease. Research found that two daily doses of 25% cranberry juice can inhibit bacteria from binding and accumulating on an artificial tooth surface by 67-85%. 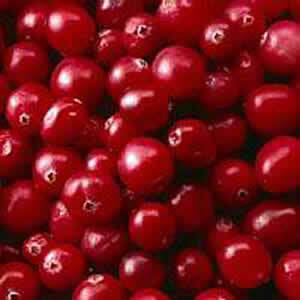 Cranberry juice can also prevent urinary tract infections, ulcers, cardiovascular disease, various cancers, and stroke.